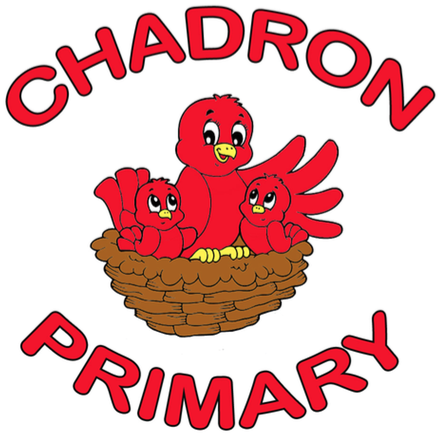 Chadron Primary School will hold its Annual Title I Meeting at 5:30 P.M. on Tuesday, February 23rd in the school library. 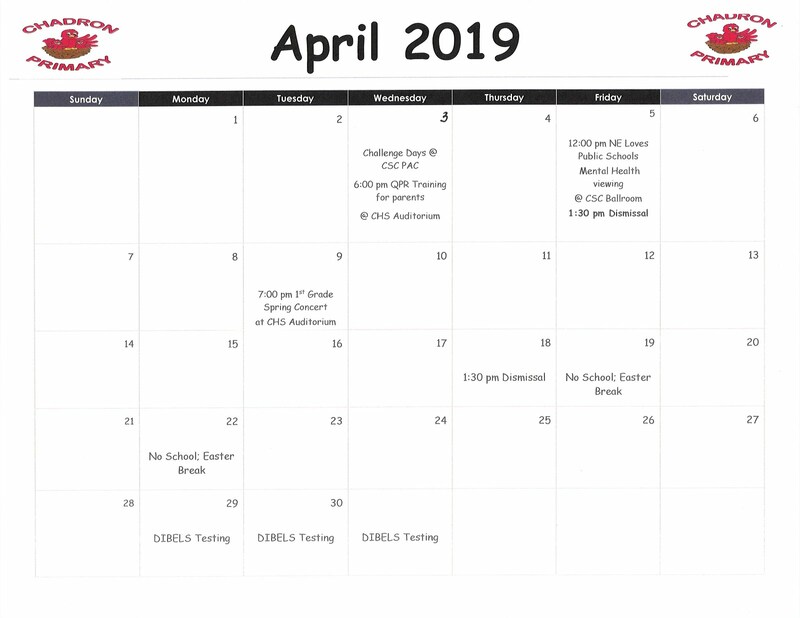 We will review the Title I Plan, the School-Parent Learning Compact, and discuss ideas for increased parent involvement. We hope that you can attend.